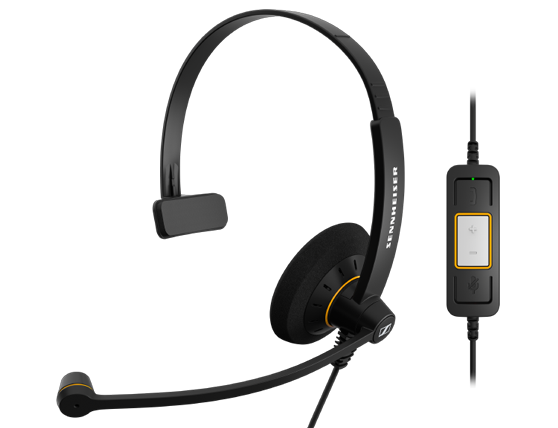 Headsets in the Culture™ Series are high-quality and great value. 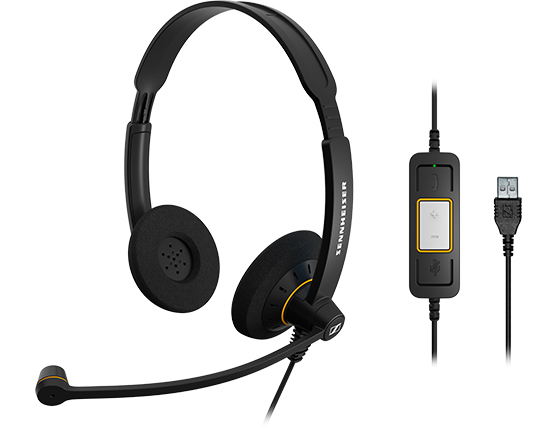 All headsets deliver crisp, clear Sennheiser sound and direct call-handling. 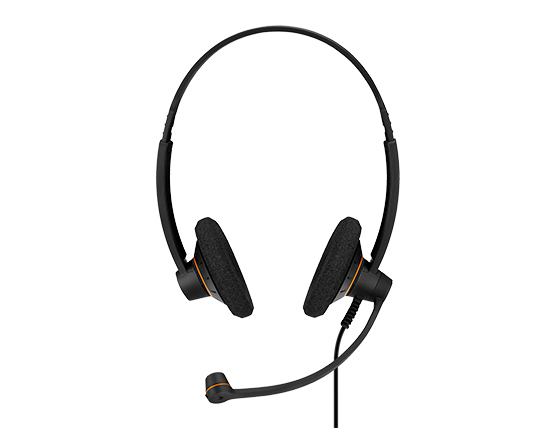 The headsets are fully compatible with leading Unified Communications solutions and are designed to make your office workers more productive. With large, comfortable ear pads and solid construction, you’ll be surprised at how light these headsets feel. It’s the perfect balance between comfort and durability for the office professional. Heavy phone users may be exposed to potentially dangerous acoustic shock from unexpected and extremely loud sounds on the line. 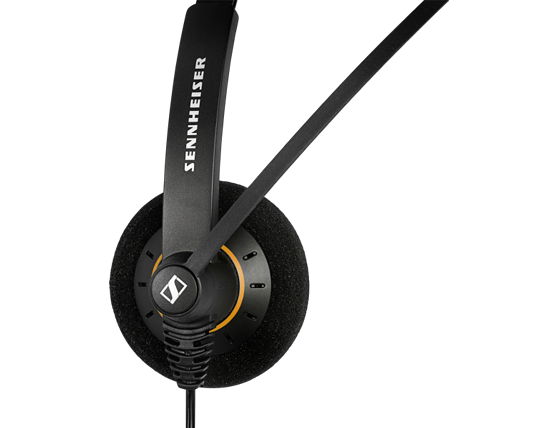 Sennheiser ActiveGard® technology protects users from acoustic shock and sudden sound surges.